While working a job at a beautiful beach, ex-musician Koji meets Kaoru, a beautiful street musician, who due to a terrible illness, cannot be exposed to the sun. Kaoru’s day and night are the opposite of any normal person, but Koji and Kaoru motivate each other to become rock stars while developing a beautiful romance along the way. Rough mannered Ayu gets married to hair stylist Tetsu. Soon after their future together starts, Tetsu’s 5-year old child from a previous marriage, whom Ayu was completely unaware of, comes knocking on the door to live with them. Ayu must learn quickly how to raise a child, in a neighborhood that does not look kindly upon her unusual situation. 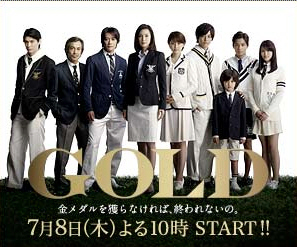 An elementary school must deal with new first grade transfer student Kento who is causing all kinds of crazy problems. 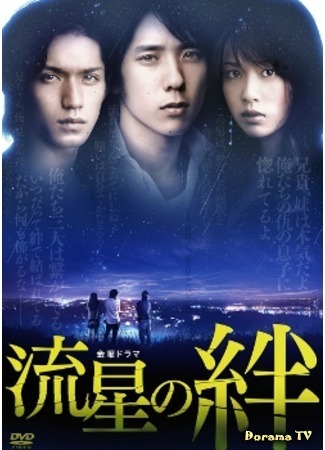 All of these problems stem from the fact that Kento may be an absolutely brilliant prodigy, and his teacher does not know how to handle him. Is he the next Thomas Edison? Are you ready to challenge LOVE GAME? Strange and twisted love challenges are presented to contestants, and if they win, they are given the chance to win 100,000,000 yen. What will these dark challenges reveal and will love prevail? Timid and socially awkward Yamada gathers up the courage of a lifetime to save beautiful Saori from a drunken man’s advances on a train. An unusual romance begins to develop, with completely inexperienced Yamada relying on the help of all of his internet forum buddies to make this romance bloom. Successful but eccentric 40-year old architect Shinsuke has no need to get married. He enjoys living alone, eating whatever he wants, listening to loud classical music, and not being tied down by anything or anybody. That is until he collapses one day in his apartment and an awkward love triangle starts between the young neighbor who rescues him and the doctor who treats him. Yuri, wealthy corporate president, acclaimed motivational speaker, and mother to four, seems to have it all. However, her hidden divorce, overbearing dreams to have at least one child win an Olympic gold medal, and traumatic past all come to the forefront as she tries to keep her family together. Kenichiro, who has always taken the honest, straight path in life, encounters Narumi, who is the exact opposite of everything he stands for. While he tries to help her and show her the right path in life, she ends up changing him, as a romance unexpectedly unfolds. Untalented, poor street magician Naoko enters a contest where if she can prove to a certain acclaimed physics professor that magic is real, she will be paid handsomely. Simple-minded, yet brilliant Jiro sees her ability and enlists her to join him in solving magic trick based crimes. 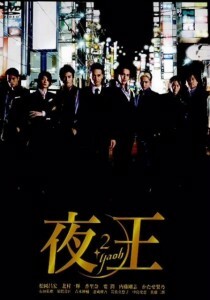 Ryosuke enters the dark and complicated world of host clubs, and pursues his goal to become the number one host. 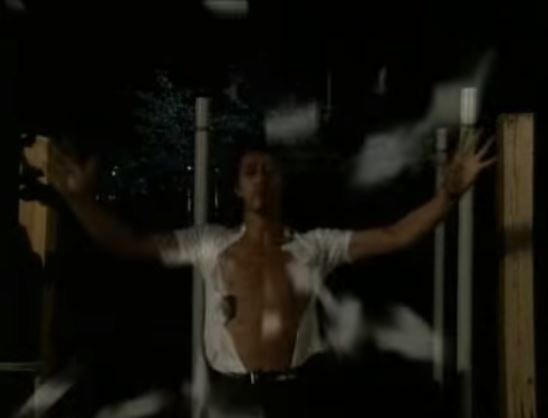 He does this while keeping to his own very important moral code, and valuing the importance of his women clientele. Former Adult Video actress gets employed at a loan shark firm. The leader of the firm, Ushijima, introduces her to the dark world of loan sharking, with its often comedic aspects where everyone is desperately fighting to get ahead. Can’t bring myself to watch the TV series of Taiyou no Uta because I loved the film with YUI in it so much! Love her. You’re missing out on a fun jdrama! I’m a bit crazy about these things. I haven’t watched the Hunger Games films because I’m scared they won’t live up to how I imagined them! I think I’m scarred from Harry Potter and the Half Blood Prince… that film just messed up the story from the book so bad.